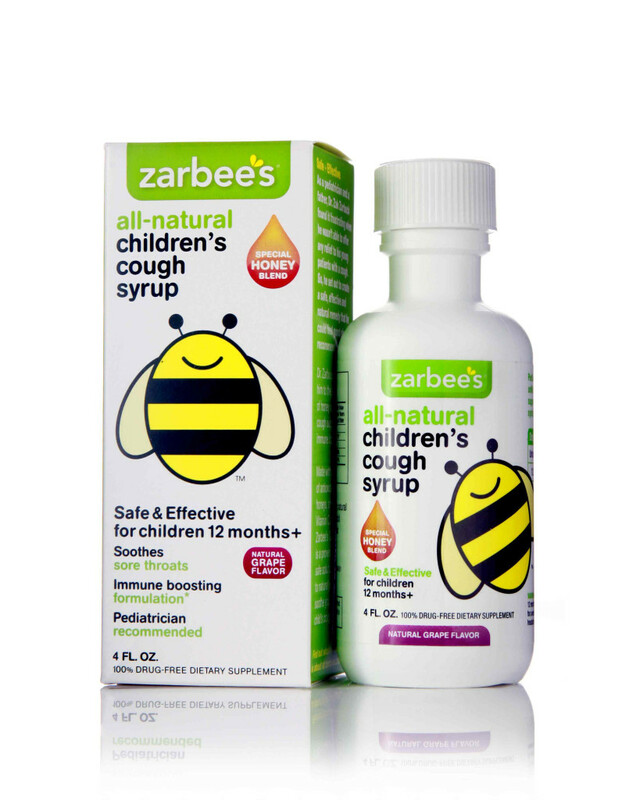 “Mom” is excited to announce that the winner of the Zarbee’s Cough Syrup Giveaway is Kelly T.! We hope that you and your family find Zarbee’s Cough Syrup soothing and comforting this winter should you suffer from any colds or flu! 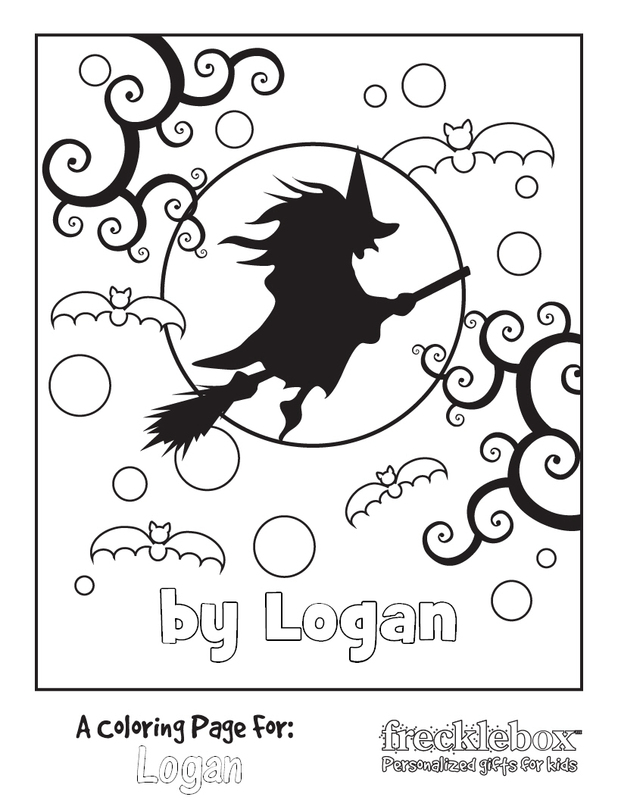 Thanks to all who entered this fabulous giveaway on Tiny Green Mom! Special Coupon on Elle Naturals for Tiny Green Mom readers! The Winner of The Best Homemade Baby Food on the Planet Giveaway! Win a 6 Month Supply of Hint Water!